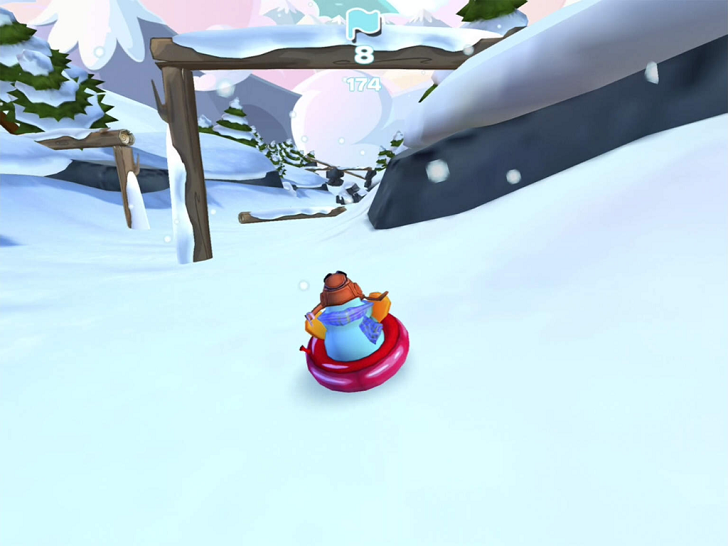 Put on your winter gear, because it's time to hit the slopes and race down the mountain in Disney's addictive app Club Penguin Sled Racer! 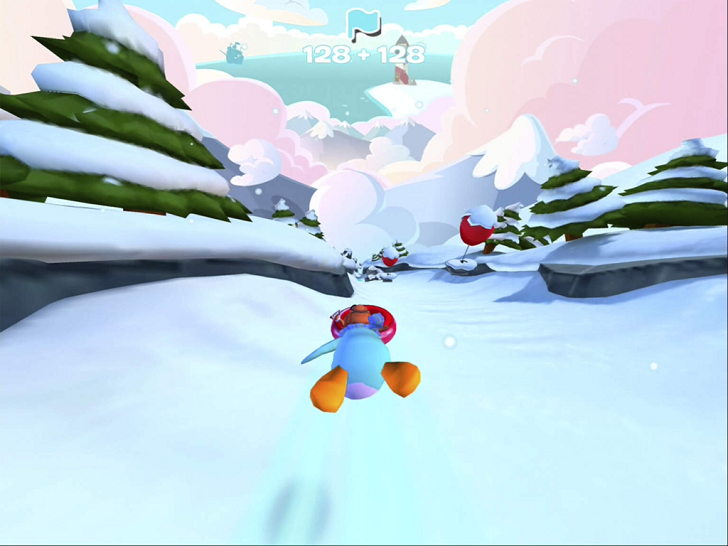 You'll take on Club Penguins highest peak yet and cruise at high speeds as you dodge oncoming obstacles. 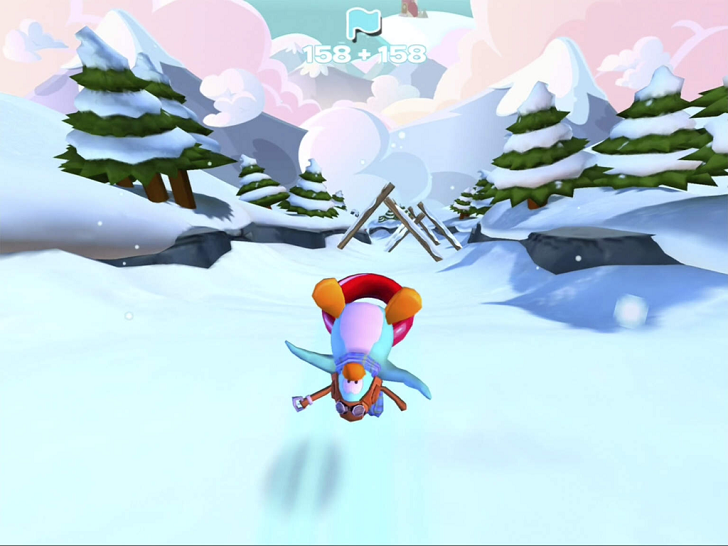 While you're sledding, tap to jump. Do you think you can beat your previous scores and rank highest on the leaderboards? 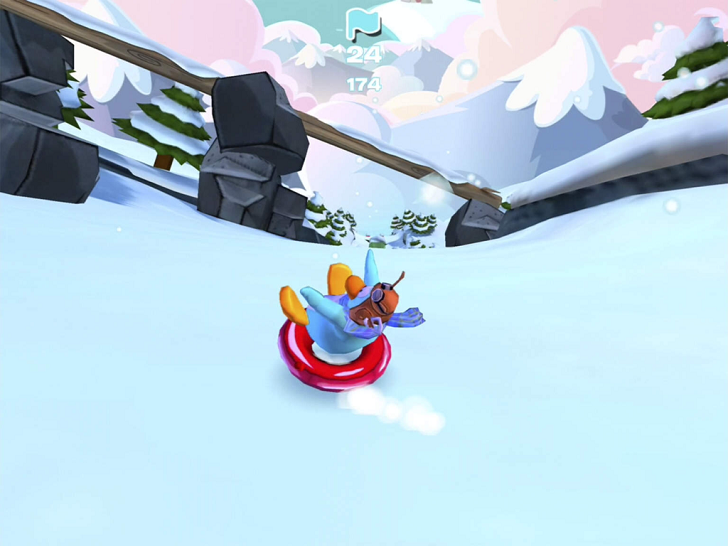 This game is great for kids, give it a go!